Portugal is the leader in cork production. Exporting more than half of the world’s cork supply. 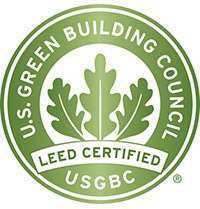 Cork is also known as one of the most earth-friendly and naturally sustainable resources in the construction industry. 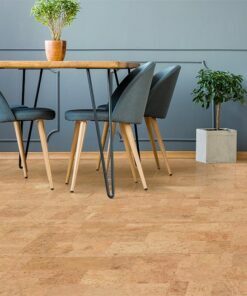 So, adding cork flooring to your home will not only bring a cleaner, healthier atmosphere to your living space but also do it with less of a carbon footprint. One cork oak can produce several hundred kilograms of cork at each harvesting, and that is what makes cork such an outstanding natural resource. Only the bark is harvested, while strict laws circumvent the actual cutting of the tree itself. A single tree can survive for upwards of two centuries. Workers are specifically trained to do the stripping of the bark, a traditional manual skill that dates back many hundreds of years. In fact, whole families have been involved in cork harvesting for generations. Thus, cork harvesting also involves employment for skilled laborers, maintaining and creating economic growth. 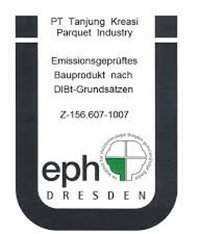 Want an effective sound proofing material that is better for the environment and your home. Cork is the option to turn to. 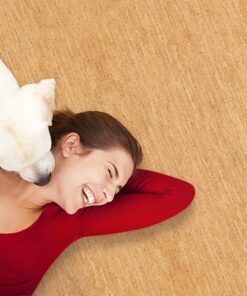 Less expensive than some of the synthetic available cork does noise reduction naturally while also being 100% bio-degradable after you are done with it. 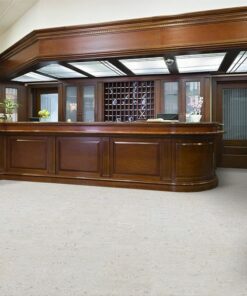 Take a look at our 12mm floating cork flooring line. 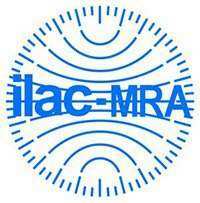 Here you have a product that presents the highest density for sound proofing on the market coupled with designs and patterns guaranteed to flatter and enhance any décor. 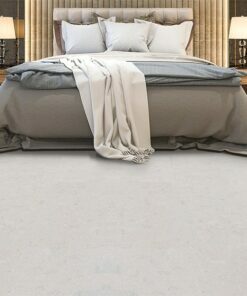 Our 12mm cork floating floor personifies grace and dignifies quality to higher levels. This floating cork floor comes as a square-edged design and will install seamlessly for a single unified look, no need to worry about unsightly lines. Equipped with the Uniclic flooring system, a patented tongue and grove application, each 12”W x 36”L plank joins with its counter-piece with minimal fuss. And best of all, there is no need for long hours of apply adhesive glue, tools and other instruments are at minimum need as well. And unlike our glue-down tiles, our floating floors require minimal subfloor preparation, saving you on time as well as labor expenses. Our 12mm floating cork floors can be installed in hours instead of days. No separate underlayment is required either since our planks come with an integrated low-density sound absorbing cork underlayment. Each plank is a total of 12mm (1/2inch) thick, of which 6mm is all cork—3mm top layer + 3mm integrated underlay—that is sealed around a 6mm E1 Class High Density Fiberboard center. This not only gives you excellent sound and thermal insulation but a strong base to walk upon. These floors come prefinished with 3 coats of water-based polyurethane, and work wonderfully in any area of the house save for bathrooms. 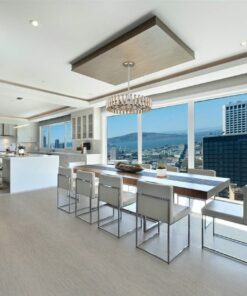 Don’t hesitate to put a cork floating floor in the kitchen or basement. With the right installation, they will shine. 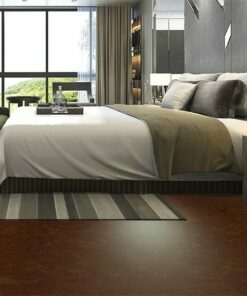 Our floating floors also provides comfort and support for your body. Cork is warmer and softer to touch, perfect for those chilly winter mornings. Packaged at 6 planks per carton, each box can cover 17.44 square feet. 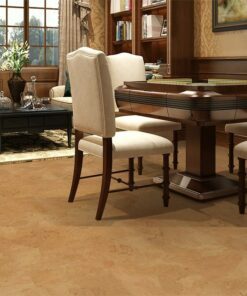 We invite you to peruse our selection of 12mm floating cork flooring. You’ll find a variety of attractive colors and patterns to choose from. 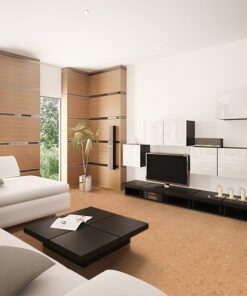 As you create the space or home of your dreams, let us help with our 12mm floating cork floors.